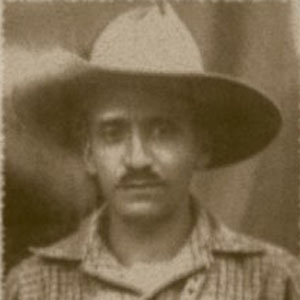 Social activist and revolutionary leader in El Salvador during the 1932 Salvadoran peasant massacre. He became a martyr in his country after he was killed by the Martinez government. He studied at the University of El Salvador. He was instrumental in founding the Communist Party of Central America. He was raised with his family on a farm in Teotepeque, El Salvador. He was a social rights activist in Latin America much like Che Guevara.